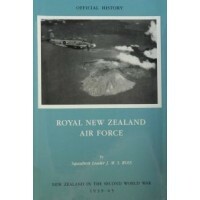 This Volume is the Official History of New Zealand in the Second World War and was originally published in 1957 by the Government of New Zealand, through the Department of Internal Affairs. 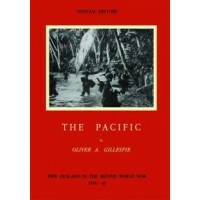 This is a reprint of that original title, which was printed in the United States of America 1998 with in a contractual arrangement between Internal Affairs Department of New Zealand and The Battery Press Incorporated, Nashville, Tennessee 37219 United States of America, and in association with The Imperial War Museum, London. The book is the first of two that will record the experiences of 2 New Zealand Division in the Italian campaign. 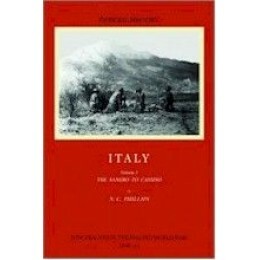 It deals with the battles on the Sangro in the winter of 1943 and at Cassino in the spring of 1944, and includes an authoritative account of the bombing of the Abbey at Montecassino. The New Zealand story is given in detail, that of the Eighth Army and of the Higher Command more broadly. The German side is related in considerable detail. 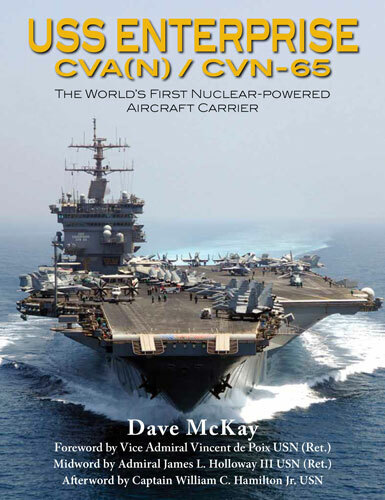 PLEASE NOTE - WE APOLOGISE THAT THIS BOOK DOES NOT HAVE A DUST JACKET.